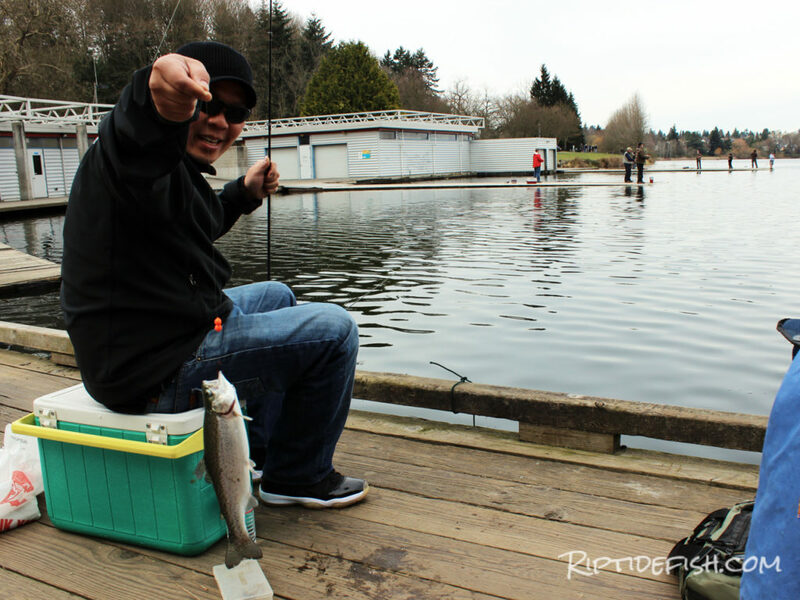 Welcome to Fishing in Seattle, Washington! 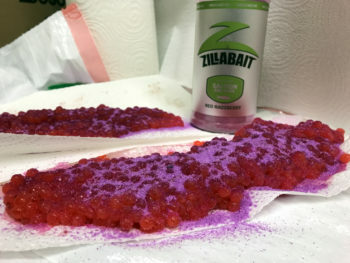 I think you are going to like it here. 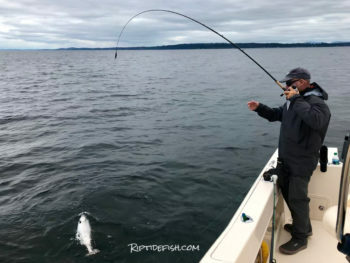 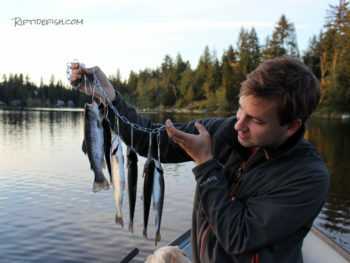 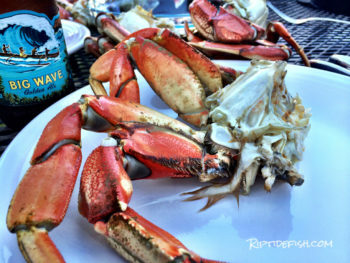 I started my fishing blog Riptidefish.com to share with you everything interesting and exciting there is about fishing near Seattle, Washington. 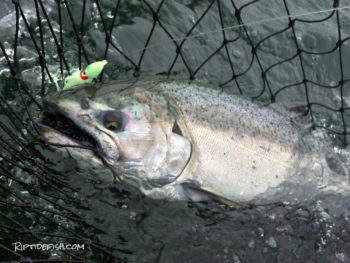 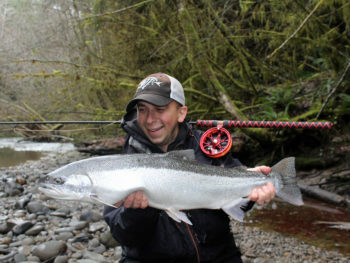 We are blessed with great fishing and so much water near Seattle. 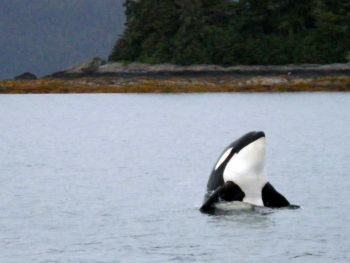 We have Puget Sound, the Pacific Coast, serene alpine lakes in the Cascades and remote river valleys on the Olympic Peninsula. 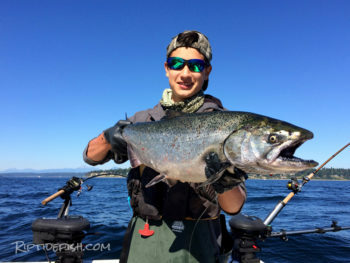 We can fish for Steelhead, Salmon, Halibut, Lingcod, Rockfish, Trout, Dungeness Crab, Spot Shrimp and go Clam digging and find Oysters on the beach! 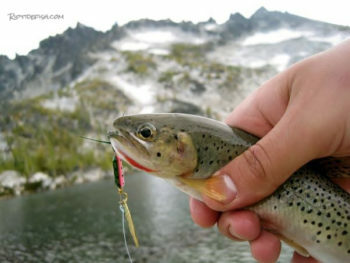 With so many of great fishing experiences just waiting for you… It’s time for you to get into discovery mode! 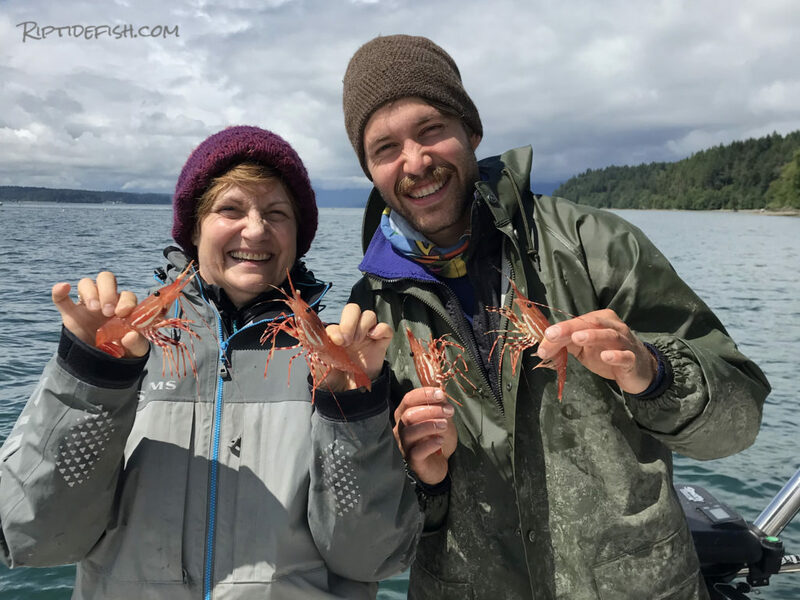 Get ready for the 2019 Spot Shrimp season in Puget Sound & Hood Canal! 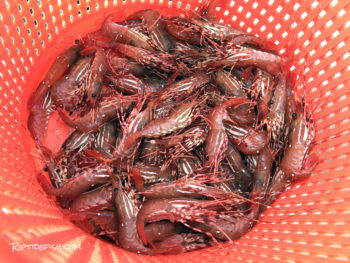 Great article about all the gear, techniques and strategies needed to catch a boat-load of Spot Shrimp. 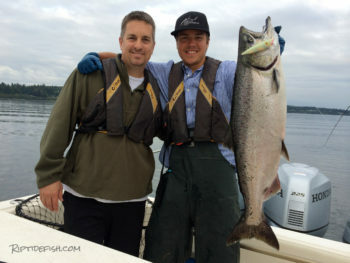 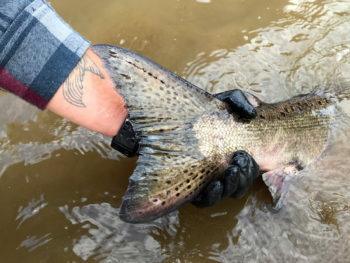 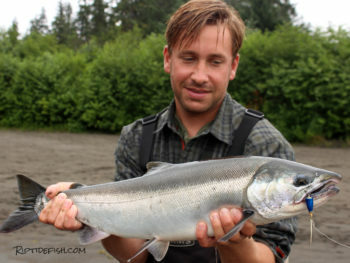 Catch trout and bass just a few miles from the Downtown Seattle skyline! 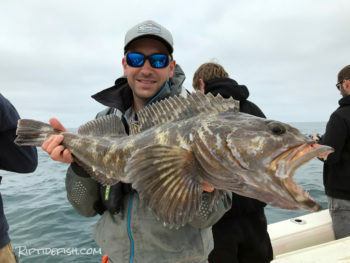 Washington has great shore fishing opportunities for Lingcod and Rockfish. 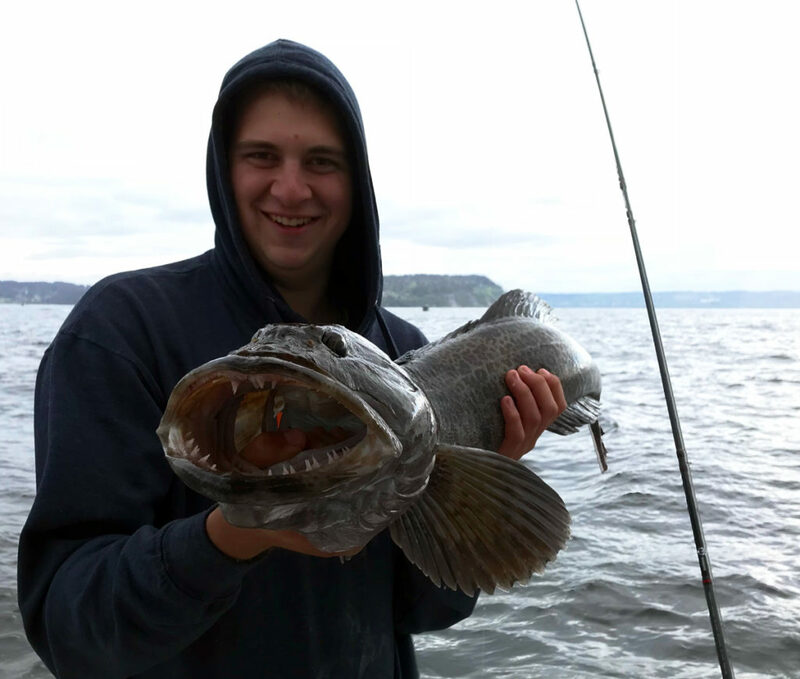 Lingcod season begins May 1 in Puget Sound. 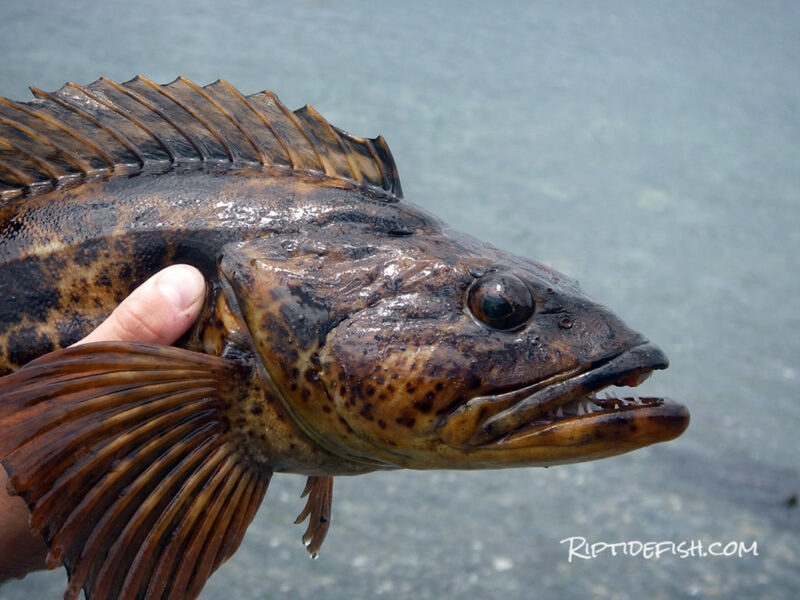 Get a fresh perspective on catching these toothy predators. 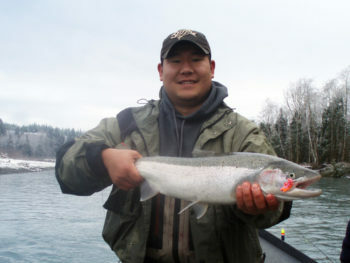 Humptulips River ~ First Drift Boat Trip of 2018!